In Krav Maga, we're regularly switching between having our hands wrapped, unwrapped, and using boxing gloves. While old school wraps are nice and simple, I like being able to switch between the three modes quickly. That means utilizing some sort of gloves. My first upgrade from basic wraps was a set of Title Speed Wraps (generously provided by my friend Dawn!). My first thought was that they were quite flimsy, but I quickly grew to like them (they get pretty poor reviews; I must be one of the few fans out there). I liked that they went on quickly, provided some basic support, and didn't really get in the way when I wanted to do more bare-handed style practice. Best of all, they were washable, so when everything got nasty, they could be easily cleaned. Still, after a year or so of use, they were toast. I thought I'd mix it up and tried out Meister's Gel-Padded speedwraps. While I've only used them a few weeks, I really like them. They are definitely more substantial than the Title Speedwraps, with the 26" wrist strap providing solid wrist support. At the same time, they're all fabric and relatively lightweight, so I maintain quite a bit of dexterity when I use them alone. 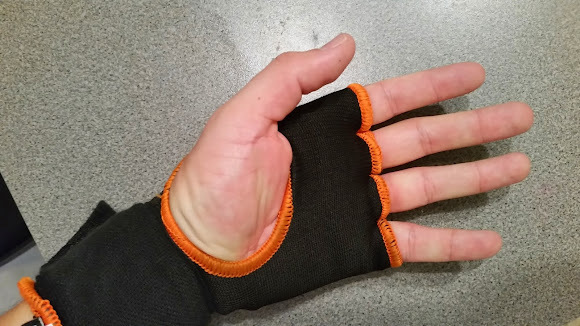 They work well under boxing gloves over; providing support I quickly noticed was lacking when I went a round without them. The only catch with these wraps is that apparently my wrist size isn't within their target market. 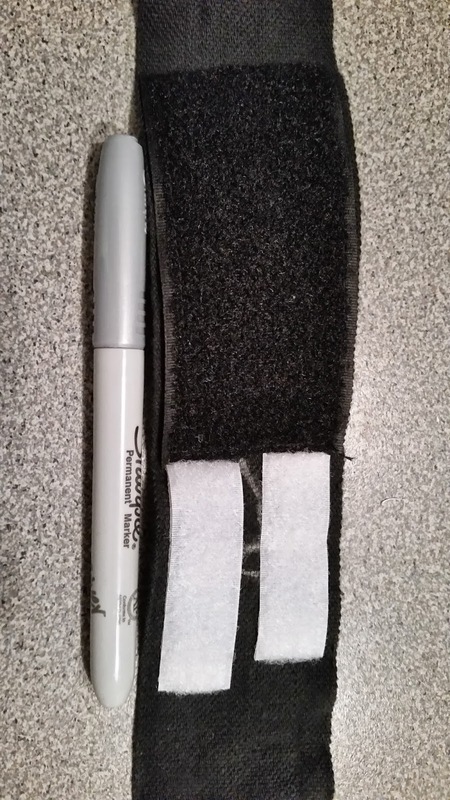 Even though I bought the Medium/Small size, they wrist wrap overshoots the Vecro by a good few inches. The result: I'd end up with a tail flapping around. It's not only annoying and not particularly secure, but when executing some moves would scratch the neck of the poor person I was paired up with. I'm still very much a newbie in the world of Krav Maga and fighting. But I know that some days it's nice to be able to practice with lots of protection (read: boxing gloves), and sometimes it's nice to practice with the bare minimum (read: bare handed). And these speed-wraps give me a solid compromise for both worlds. 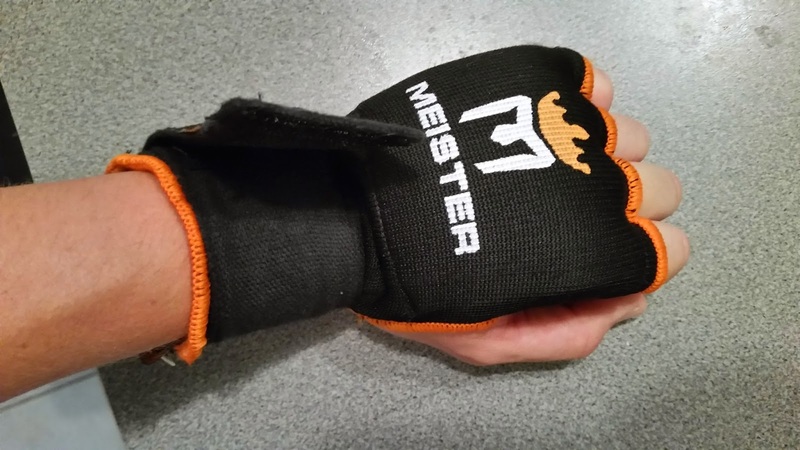 They may not be as badass as some MMA gloves, but they are comfortable and get the job done.